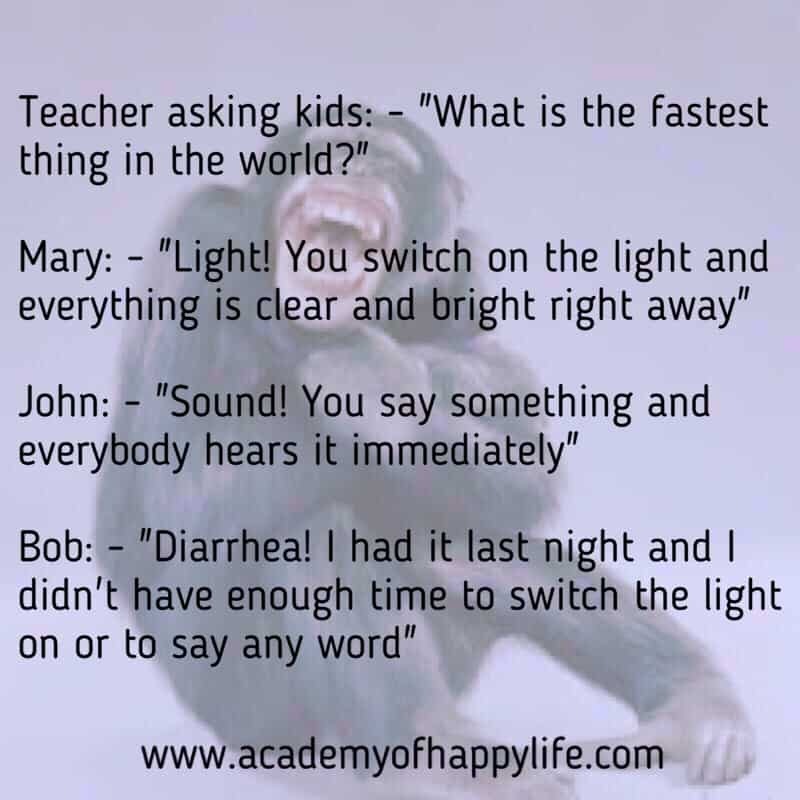 Joke – what is the fastest thing in the world? ← Women’s special energy. Every woman radiates with a special energy!